​Angola once benefited from a rich climatological database. But 30 years of civil war, which lasted from 1973 to 2002, destroyed 98% of the country's meteorological stations and the associated data. The war also forced a large number of families from rural regions to flee central Angola; they settled in coastal cities in the west, the region most affected by climate change. Today, 70% of the urban population lives there. “The data show that the coastal areas have shorter, less intense rainfalls and longer droughts,” explains researcher Allan Cain, Executive Director of Development Workshop Angola. Those suffering the greatest impact from climatic upheavals are very often the poorest. “The poor tend to settle where the land is the cheapest. But this happens to be in sectors with the greatest risk of flooding,” he says. In addition, sanitation conditions in these areas are poor, and the water is polluted. Diseases, such as cholera and malaria, are therefore more easily transmitted. 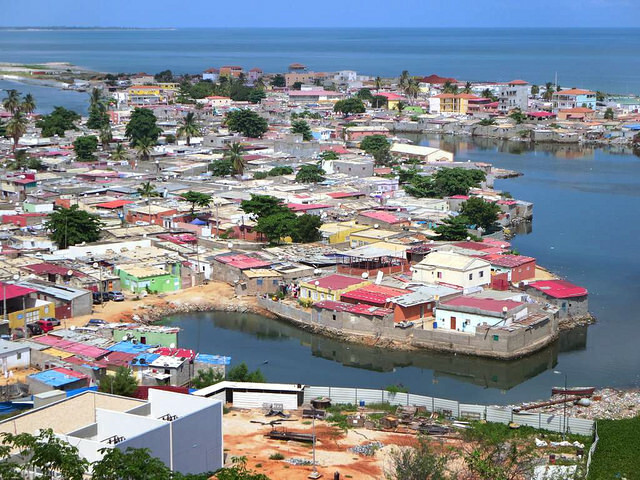 The Development Workshop Angola team has collected – via satellite images, among others – the information required to establish a map of the risks challenging the coastal areas of Luanda, Cabinda, Benfuela, and Lobito, four densely populated cities. On behalf of the residents, it has delegated dozens of investigators equipped with tablet computers to gather information. Detailed maps of conditions in the field can thus be established for each sector. This information is very useful for urban planning. For example, the investigators are taking a survey of the cities' sources of potable water to determine exactly where new water supply systems should be installed. Once they know more about the flood-risk sectors, the authorities will also be able to properly regulate the construction of new buildings. Researchers have access to all this meteorological data and are thus better equipped to forecast natural disasters. “In April and May 2015, we were able to warn the populations of Luanda and Lubito about floods that were going to occur,” says Allan Cain proudly. This allowed for the evacuation of hundreds of families. The Angolan government also asked the research team to participate in the development of a national strategy and an action plan for climate change.